Aaron B. Thomas assists companies and individuals in a wide variety of business and transactional related matters, including but not limited to the areas of real estate development, business planning, financing, contract negotiation, real estate closings, and leases. He has extensive experience in several different types of commercial properties, including retail centers, offices, hotels, industrial sites, residential and mixed-use developments, and other projects. 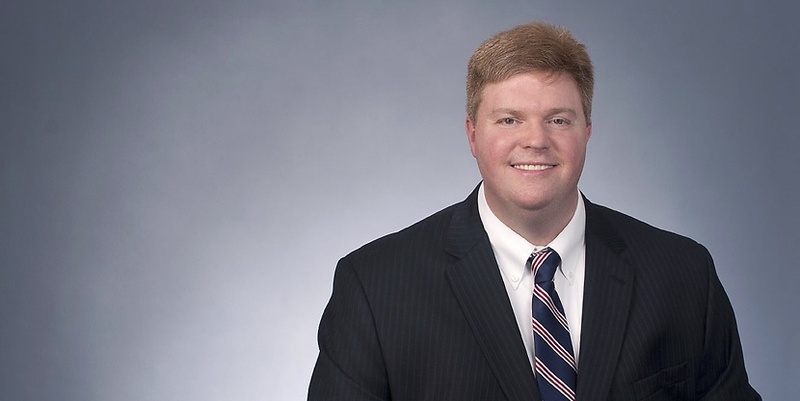 A large portion of Aaron’s practice involves advising developers in the acquisition, development, construction, financing, management, and operation of multifamily apartment complexes and condominiums across the nation with an emphasis on the Southeast. Aaron serves as general counsel to several companies, advising them on a broad range of business issues. He also represents a number of corporate, limited liability company, partnership, and proprietorship entities in all phases of their business, from initial planning and formation through the varied transactions occurring thereafter. Additionally, Aaron has an estate planning and probate practice in which he counsels clients on various estate planning issues, prepares wills, trusts, powers of attorney, and other estate planning documents, and represents fiduciaries in the administration of estates. He also has experience representing governmental entities on a variety of municipal and local government matters, including but not limited to those specifically related to real estate issues. Represented developer in the acquisition, development, construction, operation, and sale of a $71.5 million multi-family project developed in two phases located in Birmingham, Alabama. Represented developer in the acquisition, development, construction and operation of a $45 million, 306-unit multi-family project, developed as a stand-alone portion as well as residential above retail space integrated within a mixed-use master development in Lexington, Kentucky. Represented borrower in connection with a $54 million refinance loan from Goldman Sachs secured by 24 properties spread throughout the Southeast leased to the General Services Administration. Represented developer in the acquisition and renovation of a historic hotel as a multifamily and retail mixed use development acquired and financed in part through a combination of (i) payment of delinquent ad valorem taxes through use of a “Best Price Offer,” (ii) Federal Historic Tax Credits, (iii) sale of Alabama Historic Tax Credits, and (iv) New Markets Tax Credits. Represented personal representative in probate estate valued in excess of $40 million. Represented affordable-housing developer on simultaneous sale of portfolio consisting of 10 multi-family projects of prior low-income housing tax credit properties.